Michael Page Property Inspections, Inc. is an independently owned and operated inspection company. The owner and lead inspector, Michael Page, has performed thousands of property inspections in his career. Before taking his expertise to his own business, Michael was a top producer for one of the largest inspection companies in the United States for nearly a decade. 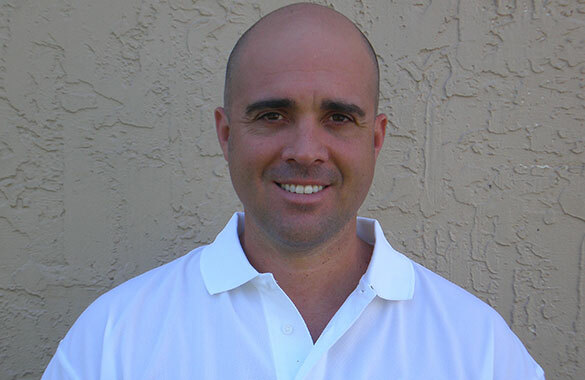 He is a certified ASHI inspector and fully insured and licensed in the state of Florida. Prior to the inspection business, Michael was in the construction industry performing roofing, masonry, and remodeling. Because of Michael Page's vast experience coupled with established relationships in the local real estate market, his knowledge is in high demand. His reputation, experience, and integrity give all three parties in a real estate transaction the assurance that he will inspect and report objectively, honestly, and with a balanced perspective. Anyone who calls on Michael Page Property Inspections can expect nothing less than the best! He takes great pride in giving the home buyer, as well as the seller, outstanding service from beginning to end. Michael Page Property Inspections guarantees peace of mind by providing a level of service and professionalism unmatched in the inspection industry. If our client is not 100% satisfied at the end of the inspection process, we will refund their money. Michael is a certified member of ASHI (member #247664) and licensed in the state of Florida (FL license #HI545). Michael Page Property Inspections carries general liability and E&O insurance with referring Realtor coverage on all inspections, coverage that should be a standard in the industry, but isn't. Verify state license.